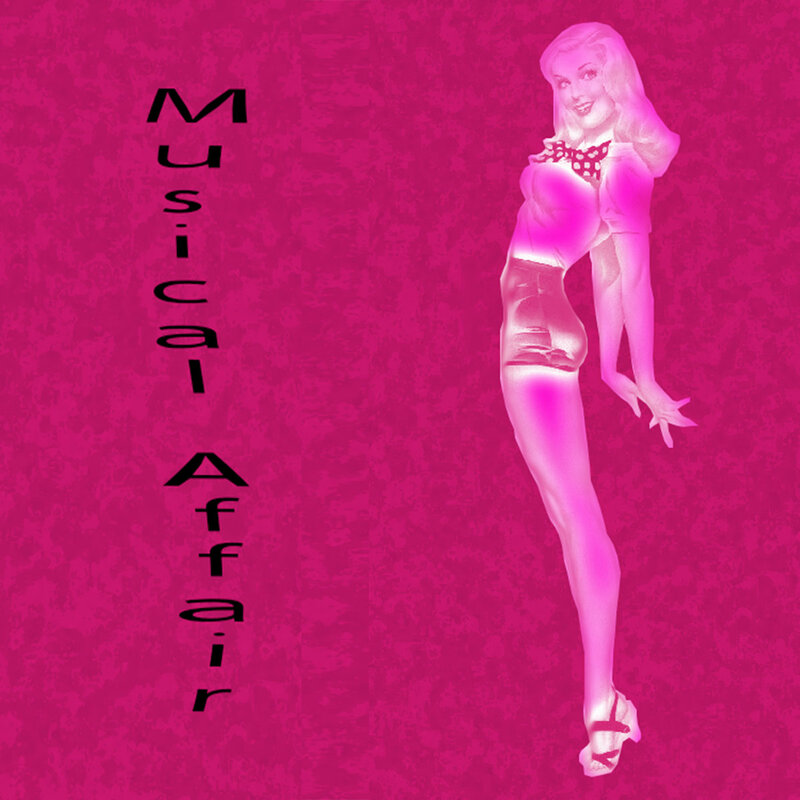 Musical Affair is a two piece rock band from Halifax Nova Scotia. Heavy Bass, Grooving Drums, and yelling. 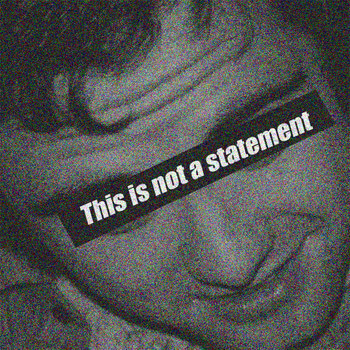 We have come together to spread our sound to the masses.